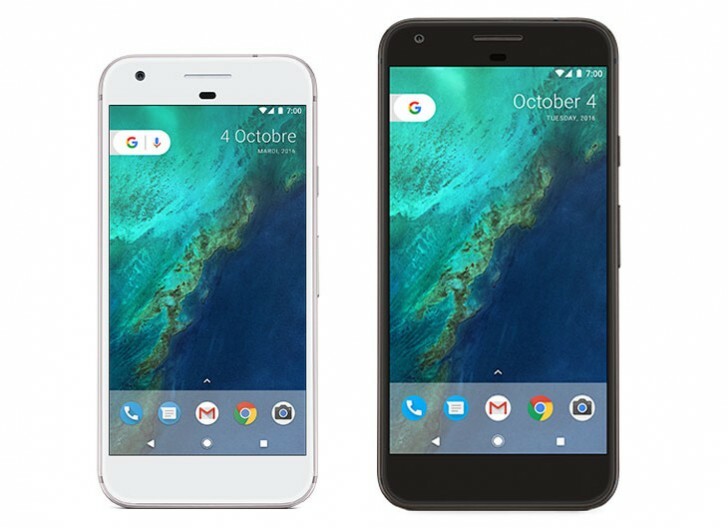 Someone at Canadian carrier Bell decided to jump the gun and publish the Google Pixel page that has a picture of the phone in white. The page since then has been taken down, but not without a copious amount of screenshots been captured and mirrored online. 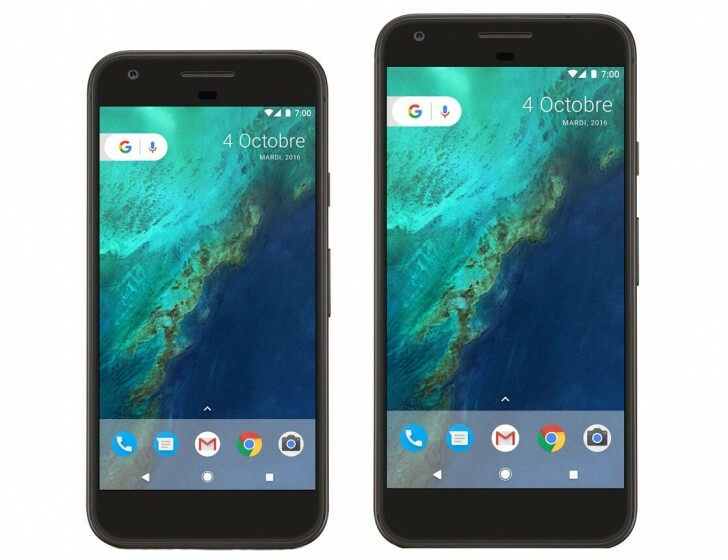 The page was first spotted by a reddit user for the smaller Pixel model, and later someone managed to change the URL and pull the image for the larger Pixel XL as well. Both images are as shown above. Soon after that, another Canadian carrier - Telus - also updated the renders on its site with new ones, which were caught by Android Police. Both models in this case are black and have a slightly different Google search widget with a microphone icon, which we hadn't seen before. That's pretty much it for now. We pretty much know everything else at this point, so now it's just a matter of it becoming official. Huge bezel, a trademark of HTC. No thanks. because it's Huawei - made to last no more than six months . Nice comment..i agree. Definitely looks like a kids phone i can give to my 12 year old niece.